Swiss K31 10 Round Magazines are available NOW in the online store. Dedicated to Precision, Quality, and Strength. Attention K-31 Shooters ! SAVE YOUR GP-11 BRASS! New Threaded Bolt Handle Now Available! 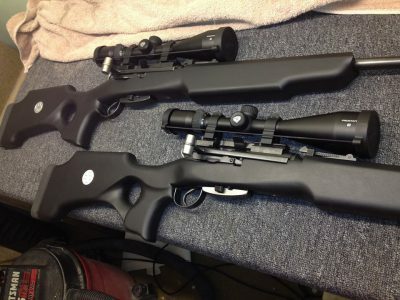 Welcome to Rock Solid Industries home of the finest Mosin Nagant and K31 scope mounts available. 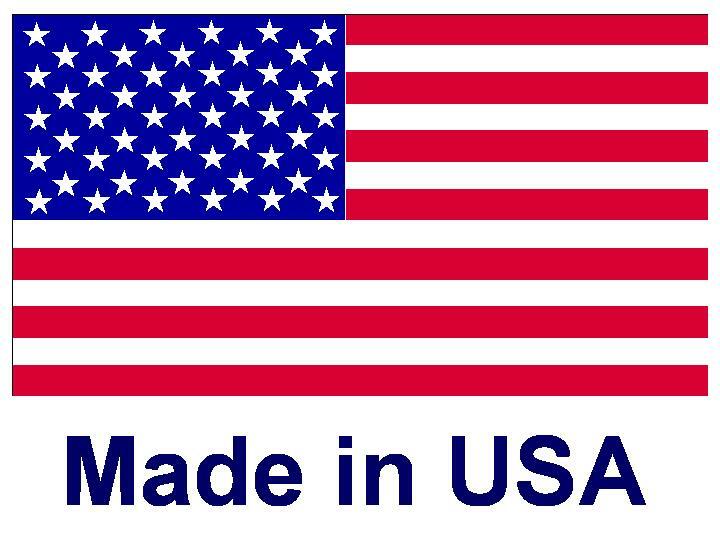 All of our mounts are made right here in the United States. 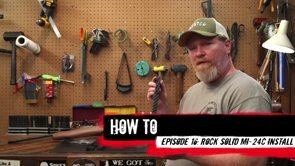 Items sold by Rock Solid Industries are Patented or Patent Pending. If your looking to purchase our products outside the United States click the link below. 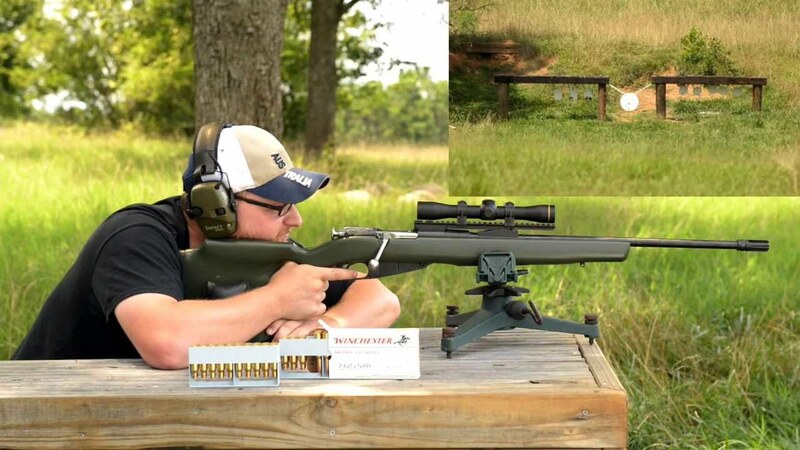 FOR SALES OUTSIDE THE U.S.A.
Eric aka Iraqveteran8888 seen here testing the new RSI scout mount system on a Bluegrass Gun Stocks Thumbhole results were outstanding! IF the online store shows that we are out of stock for the individual welded bolt bodies, we do maintain a separate stock that are available in both threaded and classic designs for those who are purchasing a bolt and mount combo. This way we can insure their availability to our customers who are purchasing an RSI combo. I wanted to thank you for the outstanding quality of this scope mount that helped me finish my rifle and I love it! I had to share a few pictures I hope you like it.